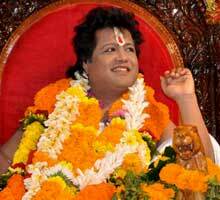 Latest news about Sarathi Baba is Police on Wednesday recovered some ornaments and coins bearing face of Sarathi Baba from a house in Mali Sahi at Bhubaneswar. Family members were being questioned about the source of these items. The seized valuables comprised a gold chain weighing 139 gram, 13 silver coins, four silver lockets with Sarathi Baba’s face and name engraved on them, 30 old British coins, 24 Canadian and American coins and two gold rings weighing four gm. “The female members of the family feigned ignorance about the articles. Two young men of the family are on the run. We are looking for them. 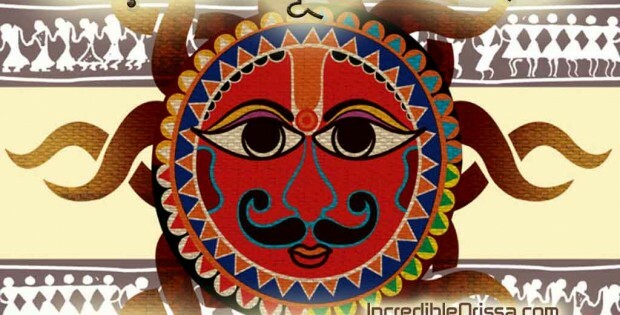 They can unravel the mystery,” said commissioner of police R P Sharma. “Since the two men are on the run, we suspect they stole the articles from somewhere. Or, they might have been followers of Sarathi Baba,” Sharma said. 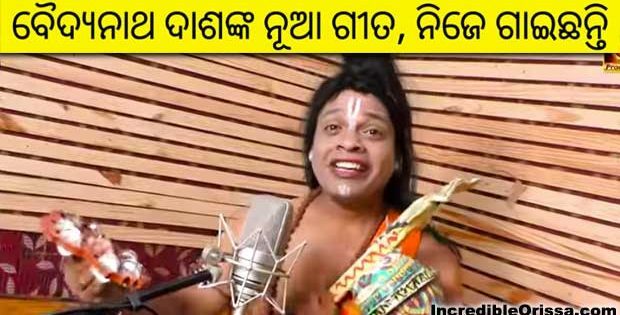 The Crime Branch has decided to make production of self-styled godman Sarathi Baba and his son Satyam through video conferencing from the Cuttack Circle Jail at Choudwar. The probe agency will submit a representation to the court to formalise the process. Since the father-son duo has been drawing huge crowd leading to serious public inconvenience as well as security, the CB will use the video conferencing facility. The Criminal Procedure Code provides for production through video conferencing. 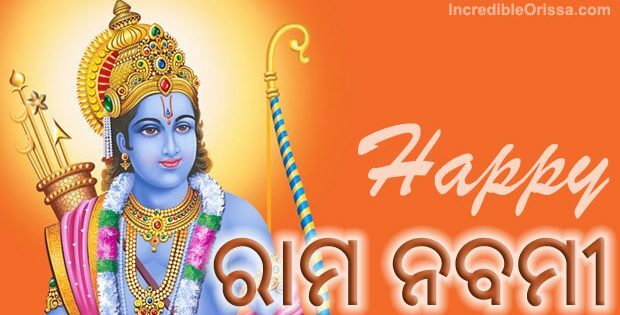 The Cuttack Police has to deploy almost four platoons of force during every production of the godman and his son leading to huge drain on the resources. Besides, there have been several instances in which the public has been targeting the duo. The godman was heckled on one occasion while in other, shoes were hurled. The unholy nexus of money, crime and religion allegedly built by the likes of Asaram Bapu, Sarathi Baba and Radhe Maa could soon unravel, with the Supreme Court-appointed Special Investigation Team (SIT) probing the financial transactions of these organisations to unearth black money believed to be stashed away in domestic and foreign bank accounts. 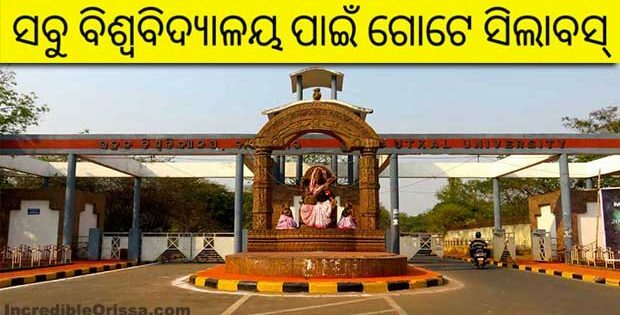 The issue will be on top of the agenda at a meeting convened by Justice Arijit Pasayat, vice-chairman of the SIT, in Bhubaneswar on Thursday, a highly placed official told. Officials from the Central Board of Direct Taxes (CBDT), Income Tax, Enforcement Directorate and SIT will be present at the meeting, it is learnt. 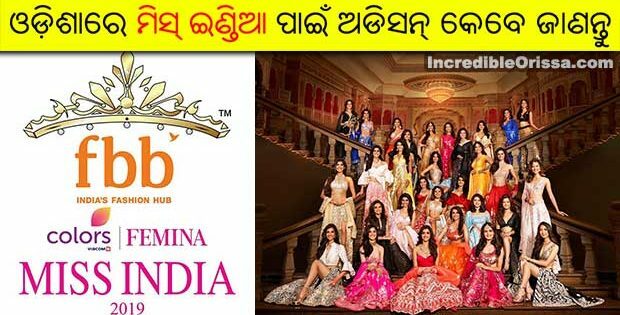 The first on the list is likely to be the Sarathi Baba Trust in Odisha. 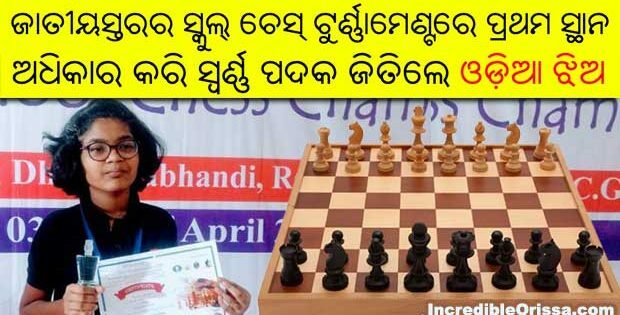 It is run by 47-year-old Sarathi Baba, also known as Santosh Raula, who was arrested by the state crime branch earlier this month. thanks to news 7 for disclosing highly voltage drama in state….. Finally Sarathi’s ex-workers kailash mallick, khaga & editor of bajrakila became successful in the trap. They engaged Rosalin any how & collected all data from her and informed News7 & News7 step by step published it to irritate & motivate the public. 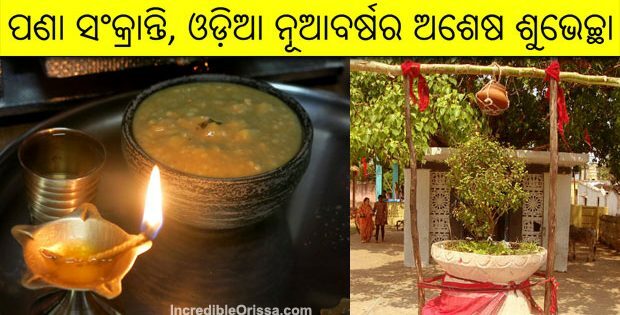 It is good for the society that cheat Sarathi is finished. 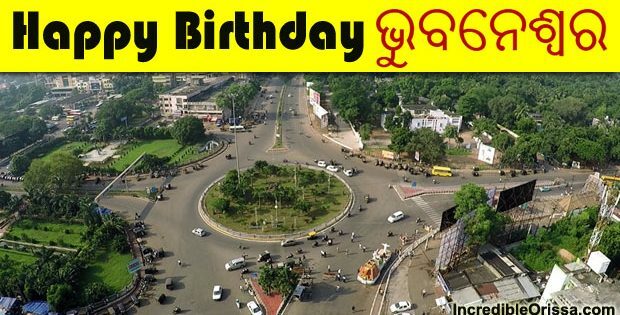 Let us thank to kailash & Co.
Sarathi ra kabala ru rakhya karithiba ru news7ku dhanyabad.athara anya sabu bhanda baba nka pachhare lagijaa.